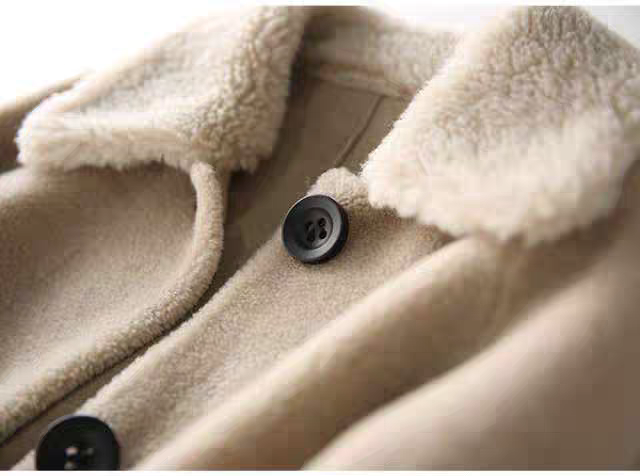 Unitex recently launched their lambs wool coats or teddy bear wool coats that have taken the market by storm. 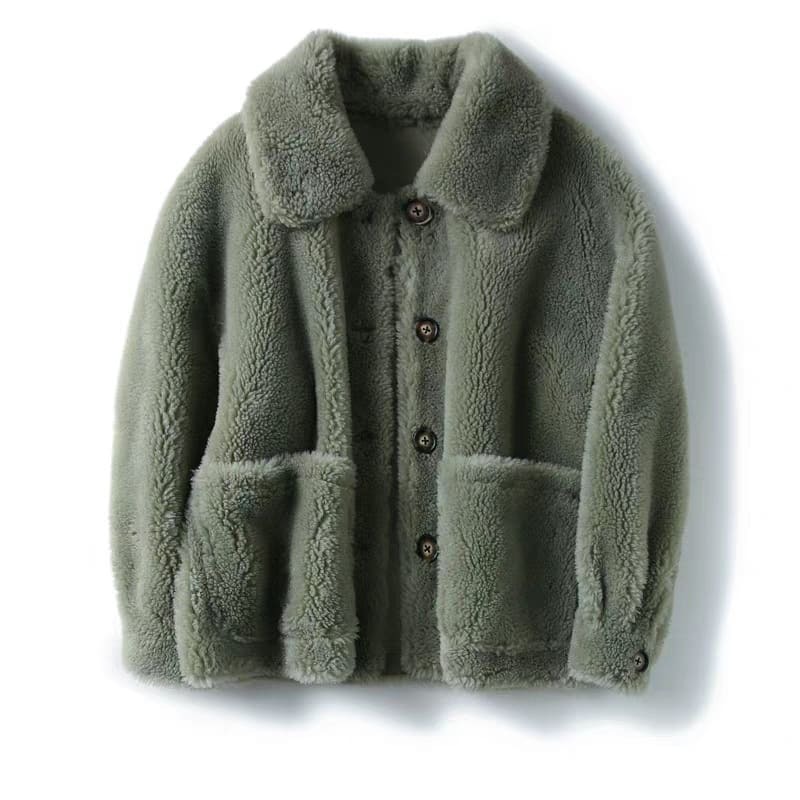 What makes these teddy bear coats such a sought-after item is that the coats are made from pure wool. The fabric is soft and the surface looks plush. The designer Maxmara introduced this element of innovation in these coats so that the buyers cannot take their eyes of these luxury items. All those who want to experience the luxurious fur like feel of this coat should make sure that they buy this coat. Now, this company deserves the appreciation because they take a lot of pain in the manufacture process of these lamb’s wool fabric coats. Unitex ensures the fact that they select the best quality wool fibers from Australia. Every bulk goes through detailed inspection by the experts. The Unitex quality inspection team checks the length of fiber to ensure that the material is fit for spinning. The reason is that the company focuses on the length of the fiber is that it contributes to the soft feel of the coats. The company also makes sure that the appropriate environment is maintained during the spinning of the yarn. Once the spinning of the yarn gets completed, the yarn goes through the extensive process of twisting. After the twisting, the yarn is woven to perfection. Unitex does not leave any stone unturned when it comes to the quality, and this is why the lambs wool coats are dyed using the best quality dye. Unitex teddy bear coat customers are increasing with every passing day. The reason is that the company believes in transparency. It welcomes the customers who wish to see the Unitex factory to witness the manufacture of the lambs wool coats. What makes these coats stand out is that they address the needs of the customers from all walks of life. The customers can get their hands-on subtle colors or loud colors. Finding the appropriate sizes is also not a problem. The variety adds to the appeal of the customers. The website also offers exclusive support to the customers so that they do not face any problems in placing their order. If you have any queries or concerns, make sure that you check out their official website and put forward your queries to the support service. The team is responsive and makes it a point to get back to the customers with answers to their queries. Customers will not regret placing their lambs wool coats orders for sure. Unitex is a Chinese Company and has an experience of about 10 years in wool fabric manufacture. The company holds a very good reputation in the market because of their quality and reasonable produce price. It seems that the company has a bright future ahead. However, Unitex will have to ensure that they maintain their quality standards for their continued success.